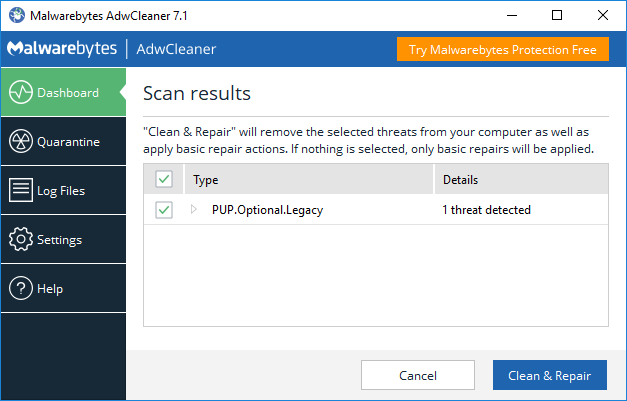 Over the last seven years, AdwCleaner has grown to become one of the de facto standards for adware and PUP remediation. Thank you for helping us making that happen! 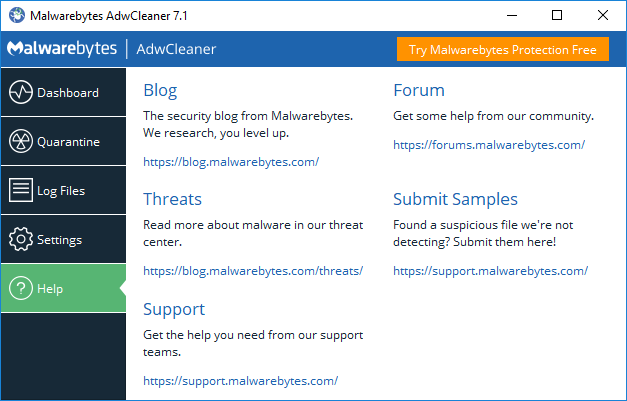 With adware and PUPs becoming increasingly annoying and aggressive, we wanted to make sure you had a version of AdwCleaner that keeps up. Over the last few months, we've been working side-by-side with many of our users and, with their input, reviewed every aspect. Since day one, the core of what makes up AdwCleaner is being fast, efficient and easy to use. With these as our guiding principles, we set out to modernize the codebase and deliver the next generation of AdwCleaner. Today, we're ready to share our hard work with you. 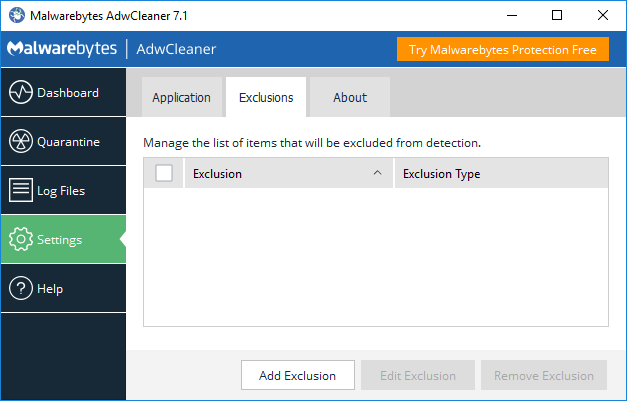 Let's now take a closer look at AdwCleaner 7.1 and each of the enhancements! With the release of 7.1, you can now detect and eradicate up to 3.5 times faster! We've strengthened our detection to better handle browser add-ons (even while synchronized) as well as settings (homepages, search engines, etc). You'll notice our generic detections have been enhanced as well as threats located on the filesystem and in the registry. Within our fresh and modern UI, you can still start scanning with just a single click! In addition to starting your scan quickly, you can get to other important features within one click. Don't forget to check out your usage stats while on the dashboard. 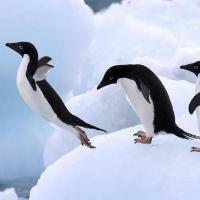 We support 26 languages as well as the application is fully scalable. It adds more support for screen readers which is an area we'll keep improving upon in future builds. And of course, if you're in need of proactive protection, we've added a one-click option to grab a free trial of Malwarebytes for Windows. You can now more easily get to your settings and dial them in as you see fit. We've added the ability to manage exclusions if you want to avoid removing certain elements. If you're looking to get some additional assistance or read up on the latest research from Malwarebytes, we've added a few great resources to get you connected with us. You'll be able to connect with our Lab, share samples, or even get some help in our community. 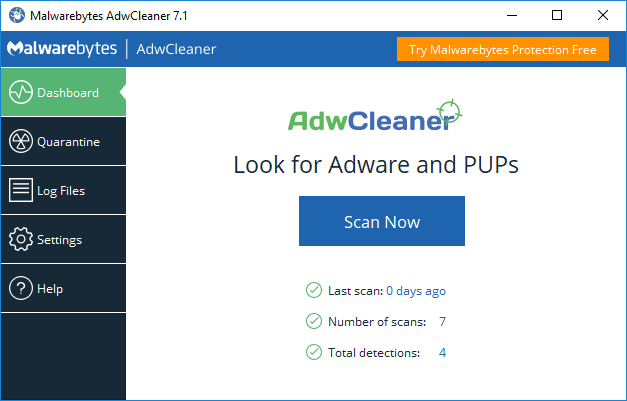 Thanks again for making AdwCleaner one of your go-to-tools for eradicating adware and PUPs. We're really excited to share this with you and to hear your feedback. As always, give it a try and feel free to stop back and share your thoughts with us (here). How do I upgrade to AdwCleaner 7.1? 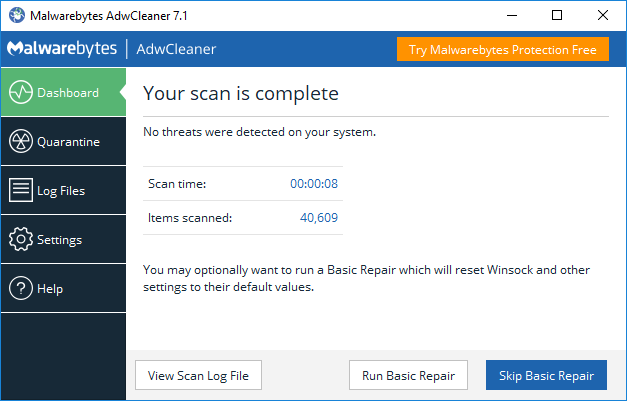 Are both AdwCleaner and Malwarebytes needed? 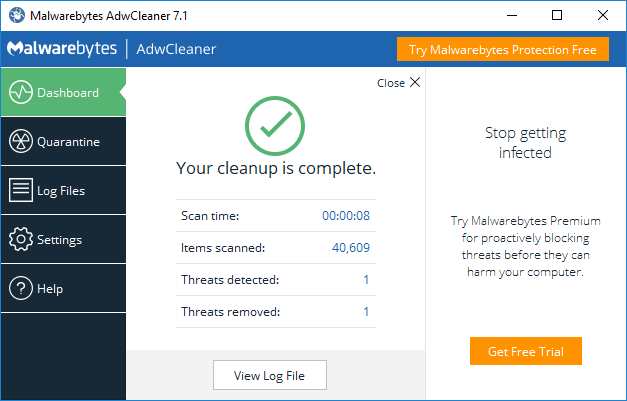 AdwCleaner specializes in adware and PUPs removal and does not offer real-time protection. It does a more thorough job of cleaning the left-over traces, OS configurations, and system modifications caused by malware. 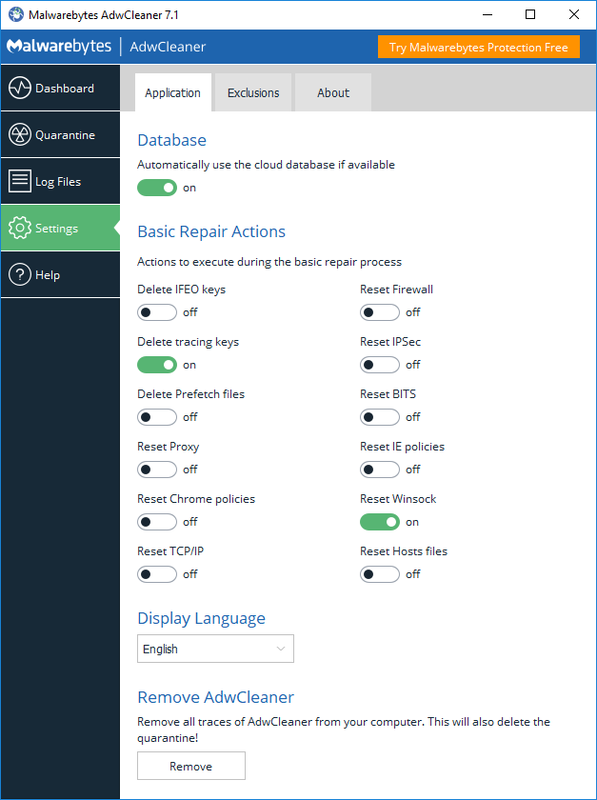 Malwarebytes focuses more on delivering both remediation and real-time signature-less behavior protection and attack vector blocking. 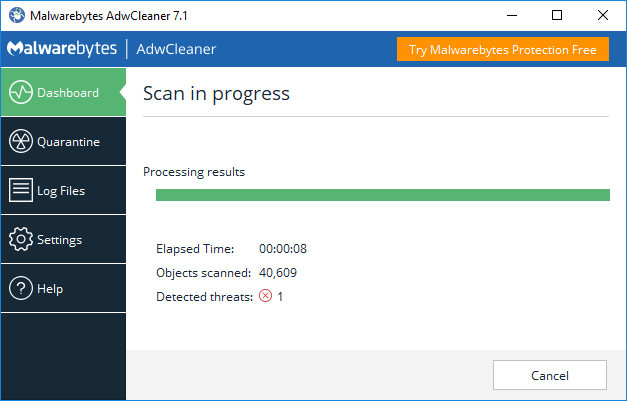 A free 14-day trial of Malwarebytes 3 is available to all AdwCleaner users. Where can I get support for AdwCleaner? Which operating systems does AdwCleaner work on?